The Great Wall used to be a gigantic defensive structure used in ancient times as early as in the 7th century B.C. Rivaling nations built walls around their territories, laying the foundation for the present Great Wall. 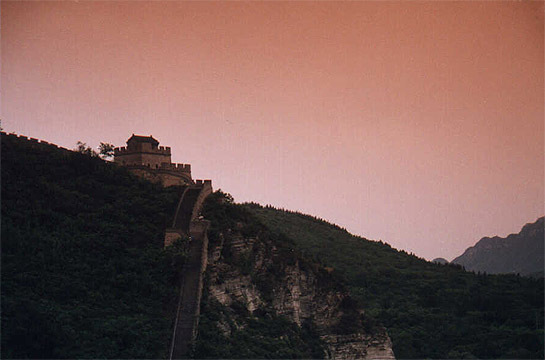 When Qin Shihuang (the First Emperor of Qin) unified China in 221 B.C., the existing walls were linked up and new ones added in order to defend the nation from the Hun invasions. Subsequent dynasties continued to strengthen and extend the wall to around 6,500 miles.